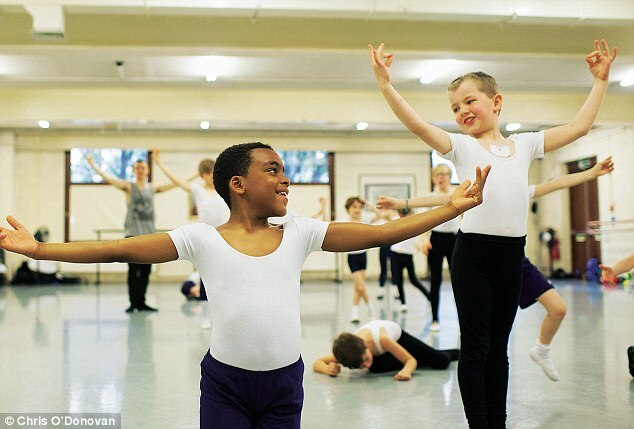 With Prince George taking ballet lessons at his new school, Olivia Gordon catches up with some of the other young boys breaking every stereotype to change the face of British ballet. 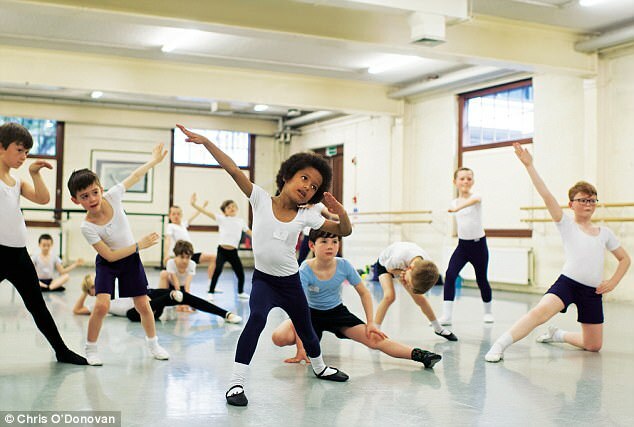 It’s Sunday morning and in a bright studio at the Royal Academy of Dance in London, 20 eager young ballet dancers aged between seven and ten are pirouetting across the floor. But there’s not a tutu in sight, the children’s ballet shoes are black or white rather than pink and as they turn they’re imagining they’re in the video game Angry Birds rather than pretending to be butterflies or fairies. 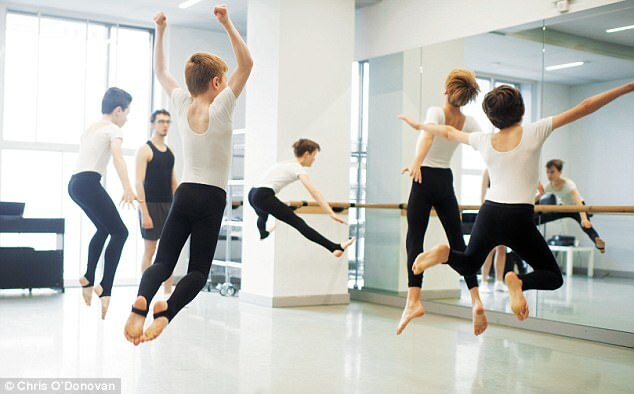 This is a ballet masterclass just for boys. And it’s been sold out for weeks. Boys’ ballet is booming. 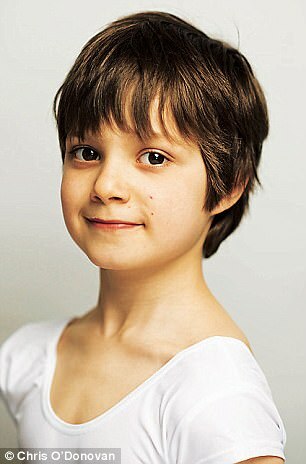 In 2000 the hit film Billy Elliot brought it into the mainstream – but Billy was the only boy in a class of ballerinas. 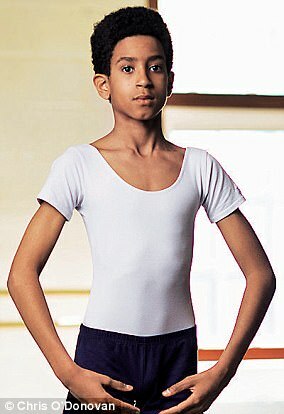 Today, thanks to spellbinding stars such as Carlos Acosta, male stars on Strictly Come Dancing and Britain’s Got Talent and footballers and rugby players using ballet to hone their strength and agility, boys have been outnumbering girls at The Royal Ballet School for some years. As Darcey Bussell remarked, ‘Suddenly male dancers have become this extraordinary talent and we can’t get enough of them.’ This summer Barreworks’ studio in Richmond launched Lifting the Barre, London’s first barre class for men. 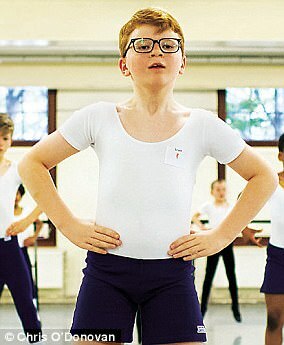 Meanwhile, Britain’s first centre for boys’ ballet, the London Boys Ballet School (LBBS), has seen remarkable growth since it was founded two years ago by dancer James Anthony. Having started with just a handful of pupils, the school now boasts more than 170, aged between four and 18, who travel from all over the South East to attend on Saturdays and after school. 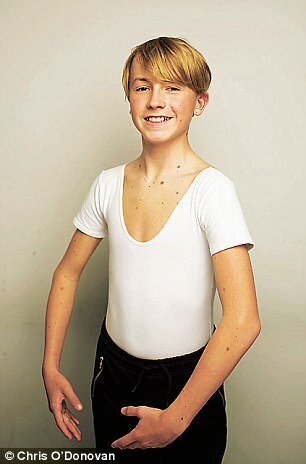 Growing up in South Wales, James ‘always secretly wanted to dance’, but at school ballet was seen as ‘girly’, which put him off. He only started ballet classes in his early 20s. 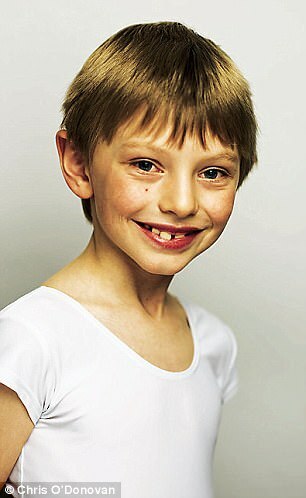 It struck him that if he’d been able to learn as a child at a ballet school for boys, he wouldn’t have felt so isolated and self-conscious. 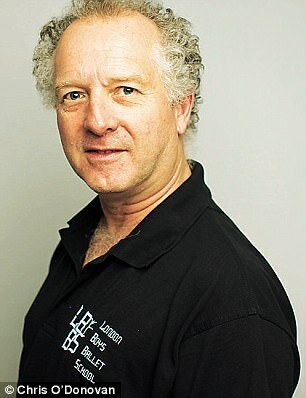 Since James set up LBBS he has been amazed by its momentum: ‘It’s just growing and growing,’ he says. He recently took on former Boston Ballet soloist Andrew Ward as artistic adviser and ballet icon Wayne Sleep as ambassador. This autumn James plans to open a second boys-only school, in Birmingham. 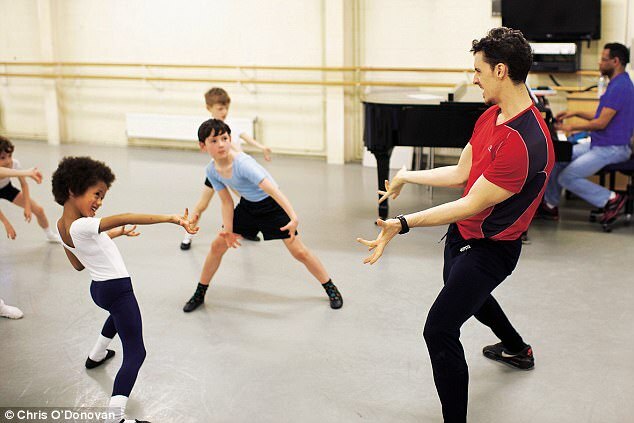 He will also be rolling out ballet workshops for boys in primary schools around the country from September. 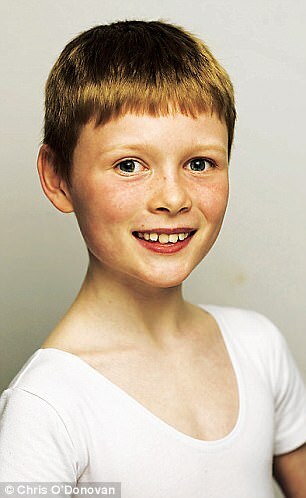 Meanwhile, the Royal Academy of Dance (RAD) – which launched boys-only masterclasses around the country in 2014 and also runs two-day workshops called Boys Only! – has seen an increase of more than 20 per cent in the numbers taking part in its boys’ ballet activities in the past year alone. 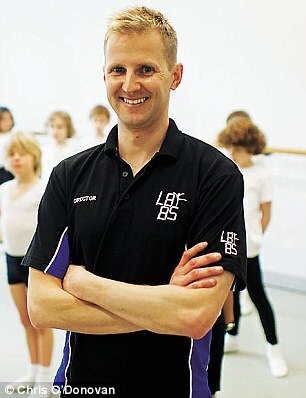 The schemes are led by RAD’s male dance ambassador, the Birmingham Royal Ballet’s principal Iain Mackay. 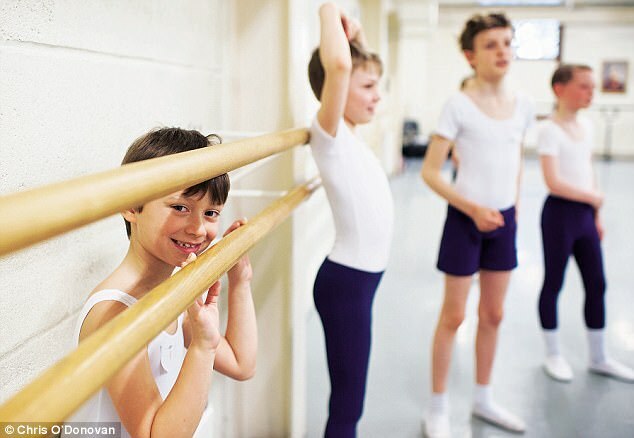 This summer RAD launched Project B, a plan to boost boys’ ballet, with an initial investment of more than £30,000 over the next three years. As part of the scheme, RAD is piloting workshops in primary schools to encourage more boys to dance (and, in partnership with Marylebone Cricket Club, more girls to play cricket). Although ballet conjures images of ethereal ballerinas in gossamer tutus, there is nothing intrinsically feminine about it. In Russia and Cuba there has never been stigma about being a male ballet dancer, yet the stereotype of ballet as female has proven hard to shake off in the UK. The LBBS branding is graphic and modern – no pink in sight – and the teaching at both RAD and LBBS is designed to chime with its male pupils. Leading a masterclass, Iain Mackay asks the boys to imagine they are superheroes, soldiers, ninjas, rock guitarists, robots, zombies and characters in computer games such as Minecraft and films such as Transformers. They respond with verve, channelling hot lava exploding out of a volcano, darts or slingshots flying, pistons pumping, soldiers chasing the enemy. It’s vital, Iain says afterwards, to tap into the boys’ interests and allow them to lead. Pupils don’t have to wear ballet shoes or leotards, he adds – trainers and tracksuits are fine if they feel more comfortable. Iain wears these himself when teaching masterclasses. As the class progresses, the boys strike up friendships and brim with exuberance and delight. 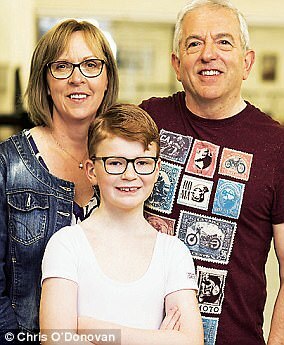 ‘It’s like he has found his tribe,’ one mother, Jill Jarvis, smilingly observes of her ten-year-old son Scott. 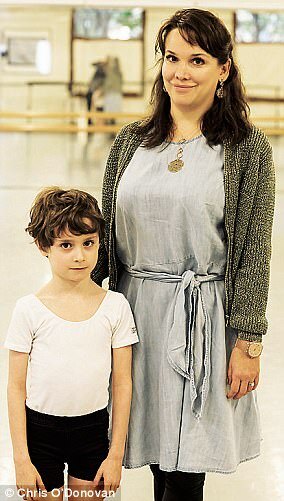 Parents aren’t forcing their sons to do ballet. Overwhelmingly, says James, it’s the boys who choose it. Many parents tell him the class is their son’s favourite part of the week and that they’ve never seen him so happy.